Superoperator is digitising the car wash business and revolutionising consumers’ notions of car washing. 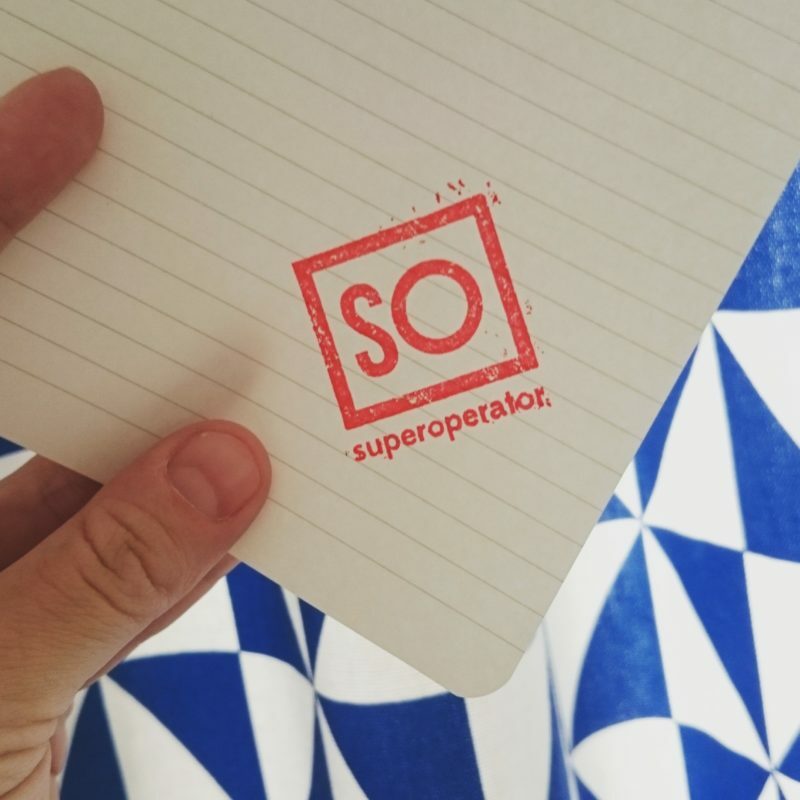 Aside from Finland, the company is aiming high in the international market: Superoperator is determined to be the largest car wash chain in the world in three years’ time without owning a single car wash. In Finland, Superoperator’s car wash service is known by the name ‘Juhlapesu’. Superoperator and HOK-Elanto, a major regional cooperative, have entered into an agreement to install Juhlapesu technology in eleven ABC petrol station car washes in the Helsinki area as of 1 January 2017. “HOK-Elanto’s ABC chain will increasingly focus on serving motoring customers. We’ll accomplish this by developing our service offerings, but we’re also open to cooperation with suitable partners whose operations are consistent with our strategy,” says Markku Kuusinen, Director of HOK-Elanto’s Service Stations and Fuel Trade Division. “Juhlapesu is an innovative service that makes life easier and helps us improve the car wash user experience considerably. At the same time, we are providing a Finnish start-up with an opportunity to demonstrate the efficiency of its digital service on a bigger scale in the metropolitan area,” Kuusinen continues. If things work out as planned, in two years’ time there will 4,000 car washes in the world digitised with Superoperator’s technology. The service is already available in the United States, Australia, Sweden and the Czech Republic. Next, the company is setting its sights on the Polish and German markets. ”Our goal is to be the the world’s largest car wash chain three years from now. We want to revolutionise the whole car wash culture, because with new technology that’s now possible. For example, there is no similar technology in the United States capable of identifying the vehicle by its number plate even though Americans wash their cars much more frequently than we do. Our U.S. project has proceeded from piloting to production,” says Erkki Aminoff, CEO of Superoperator, the company that created the Juhlapesu concept. The company’s business concept is to improve the currently low utilisation rate of car washes by means of new technology. This is accomplished by integrating Superoperator’s technology into existing car wash systems. Consumers download an application in a mobile device and pay a fixed monthly fee for unlimited use. Juhlapesu wants to make car washing easy and efficient. “The car washing business has been a static industry. Our concept will eliminate everything that annoys car owners when washing their cars. The application shows the nearest petrol station with a free car wash. There is no need for the driver to queue, fiddle around with tokens or even get out of the car. With the application, the car can be washed at any time,” says Aminoff. The Juhlapesu service was first rolled out in Kuopio in 2012. Technology cooperation with Vincit, an IT house, started in January 2012. “Five years ago I received a phone call from a guy who sounded very eager and said that he had reinvented the car wash business and wanted to test the idea with me. We soon struck a common chord both in terms of personal chemistry and fine-tuning the business concept and got down to work. It’s been a privilege to watch and support this company that is revolutionising an entire industry and is determined to expand internationally. Finland and the world need more bold ideas and people like this,” says Mikko Kuitunen of Vincit. Unlike conventional start-ups, Superoperator has generated a cash flow right from the beginning. To date, the Juhlapesu application has been downloaded over 25,000 times. The company’s objective is to increase its customer volume in Finland tenfold. Soon the company may also introduce a range of other digital services to be integrated into the service. The company’s owners include Osakeyhtiö Hallman, Takoa-Invest, an investment company owned by Seppo Saastamoinen, Erkki Aminoff and a number of company employees. Co-funding has been provided by the Finnish Funding Agency for Innovation Tekes, Finnvera and Nordea.